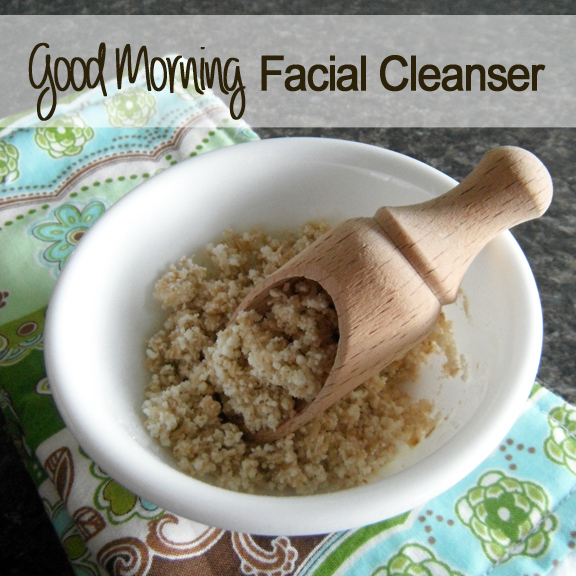 This gentle natural cleanser exfoliates and soothes, and firms the skin. to say “Good Morning” to the world. Made with three simple household ingredients, and easy to mix up. Hand crush whole oats or grind in a coffee grinder. Combine all three ingredients in a small bowl, and mix well. Place a small amount in the palm of your hand, mix with tap water until desired consistency. Then simply rub it on your face in a circular motion. Leave on your face for about five to ten minutes, or until dry. Rinse off with soft cloth and warm water. Store in a tight sealed container in the refrigerator for a few days. 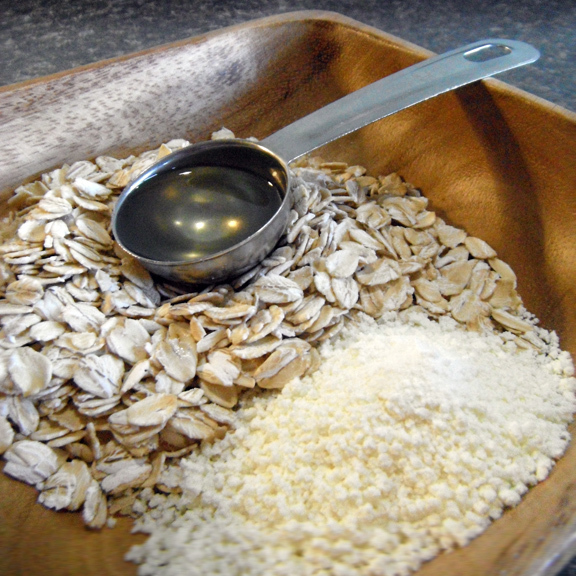 Oatmeal is the gentlest way to cleanse your face. Oatmeal is inexpensive and a very effective cleanser. Natural oats soften the skin, making it super duper silky smooth. Milk is a treasure of many vital nutrients, which benefit your skin. Milk helps hydrate, alleviate redness, and prevents irritated skin. Thanks to everyone for stopping by and reading my blog. and random chronicles of my life. If you are not already following along, don't forget to "join my blog". You will find the button on my sidebar at the top right.....See it? Click on it and follow along. I love seeing that I have new followers! This seems like it would be very soothing--I will have to try it. This looks fantastic. I have very sensitive skin and would love to try this. Going to pin it! Thanks for this great recipe. I have a question about how much does this make? I want to make them as gifts for a party. Thanks! This seems like it would be very soothing,I will have to try it. Does the powered milk has to be sugar free? I heard from my mom that sugar can cause freckles when the skin expose to sunlight. I have powdered buttermilk. Will this work?